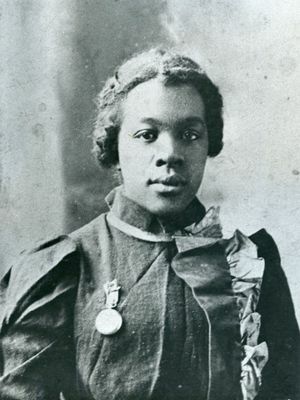 This is a photograph of Ora Porter. She was born in Butler County, KY. and was the first African American Butler County native to earn a college degree. She led the way and helped improve the gap between men and women in the medical field. In a time when women were not allowed or were not encouraged to show their intelligence Ora did. She was also the first registered nurse in Western Kentucky. 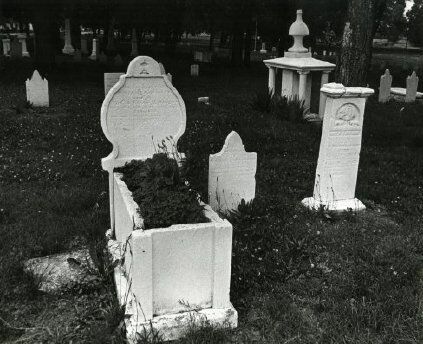 She died in 1970 and is Buried in Mount Moriah Cemetery in Bowling Green.